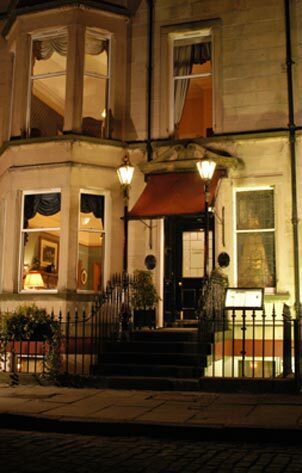 This privately-owned, "country house in the city" was named Edinburgh Hotel of the Year in 2004. Cozy public rooms with open fireplaces provide a relaxing atmosphere and the Channings' restaurant is one of the best in the city. All guestrooms are individually decorated and are equipped with modern amenities including international modem points, cable TV, voice mail and Internet access.